Welcome to our party. To our friends who are recovering from Hurricane Harvey and those who are still reeling from the impact of Hurricane Irma, our prayers are with you. You may not be able to connect with us right now, but you are in our hearts and minds right now and many of us, through various avenues, have sent help your way. 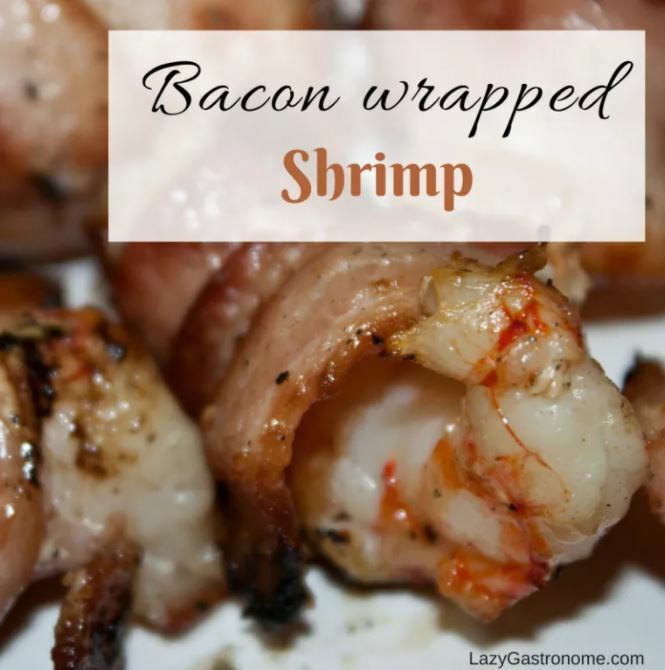 Thank you so much for featuring my bacon wrapped shrimp!! I am honored!